Traffic deaths spike during spring break according to a study released recently by the journal Economic Inquiry. The researchers looked at different spring break hot spots and and found the the number of traffic fatalities in those localities were significantly higher compared to other localities in the same states at the same time of year. The researchers from Department of Sociology in the University of Miami (UM) College of Arts and Sciences, studied fatal traffic crashes from the last week of February to the first week of April in 14 spring break hot spots across seven states: Arizona, California, Florida, Nevada, South Carolina, Texas, and Virginia. 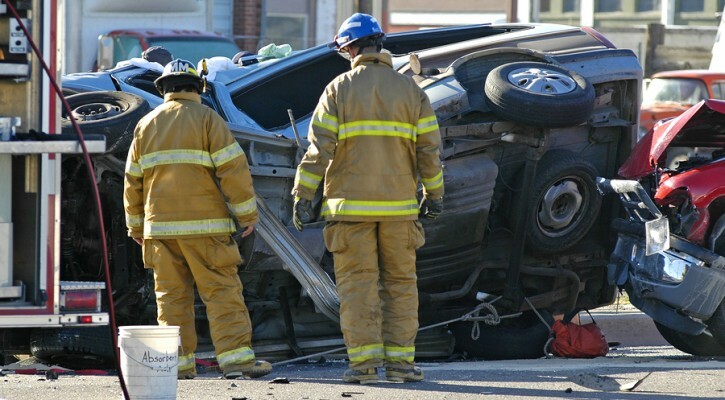 The weekly death toll resulting from car crashes in the 14 spring break counties was 9.1 percent higher during the spring break season compared to other weeks of the year. This translates into 16 more traffic deaths per year in all 14 counties examined. There was a significantly higher incidence of traffic fatalities that involved out-of-state drivers than in-state drivers. Fatalities involving drivers younger than 25 years old were far more common than fatalities involving older drivers. During the spring break season, there was no significant increase in traffic fatalities in non-spring break counties located in the same states as the spring break counties—supporting a true spring break effect. One of the most interesting findings was the fact that “There were no statistically significant differences between traffic fatalities involving drivers with alcohol impairment compared to those with no alcohol impairment.” While alcohol certainly has an impact, this finding shows that other factors such as driver distraction are equally as dangerous. Large crowds of pedestrians on the road. Festivals, rock concerts, and promotional events in view of the roadway. A car full of excited young people in search of a good time. Hot bikinis and six pack abs along the roadways. A driver needs to not only be aware of and try to ignore the distractions but also be on the lookout for other distracted or drunk drivers. If you feel that you may be missing out on the views while concentrating on the road, take turns swapping driving duties with a friend in order to become a spectator. Don’t become a statistic during spring break. Make sure that your spring break provides a lifetime of fond memories and not a lifetime of pain and regret.